I’m thrilled to be taking part in RJ Scott’s annual Autism Awareness Blog Hop event. Check out the full list of posts and join the hop! Once I realized this post would be going up on April 24, one day after the release of Play Hard, starring a video-game developer, I knew I had to talk about video games, a childhood love I’ve only recently welcomed back into my life. 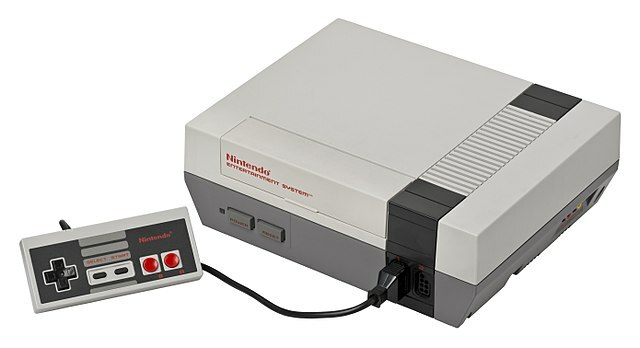 Our first console was the Coleco Telstar and its classic “Pong” games–including handball, which, glory of glories, could be played alone (an important feature for a kid whose brother and sister were 8 and 10 years older and therefore actually had homework). Credit: Keith Pomakis. Used without alteration under CC License 2.5. But then…I went to university and put away childish things. For several years a darkness fell upon the earth, when video games seemed a fad of the past. Now we had the internet–why play silly games when you could participate in usenet chats and ooooooh…visit all the new web pages? Now video games have sucked me back in. I’m fascinated. All the limitations that frustrated me about classic games (“Why can’t I drive OFF the road? I want to see what’s over there!”) have vanished, and video-game creation is as much a creative endeavor as films, paintings, or novels. To win your choice of ebook from my backlist, leave a comment about your favorite video game, past or present. OR, if you’re not into video games, tell me one toy or game you’ve rediscovered as an adult, something that brings you the sort of joy you thought was left behind in childhood. Entries are open until 11:59pm Tuesday, April 30. Please leave a way to contact you (email, social media link, etc) in your comment. 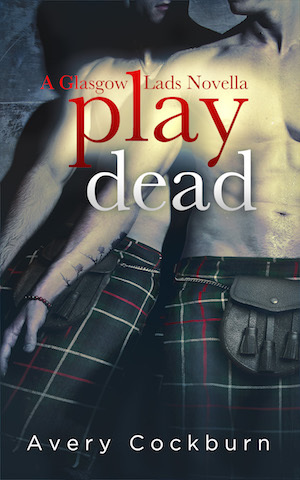 And be sure to check out my new release, Play Hard! It’s the feel-good, staying-in-love story the world needs right now. See yesterday’s release post for more details, including an excerpt and links to more giveaways! ← Play Hard release date! 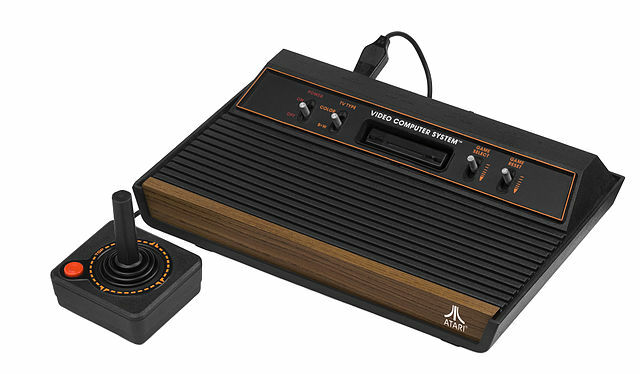 When I was a kid we had a Atari. Now I have an XBOX 360. There was a video game that you could play on a computer called Loadrunner. It was a little guy running around trying to collect barrels while avoiding the bad guys. It required digging and using the bad guys to get some of the barrels. We had a version that allowed you to make your own levels, which was really fun! I never owned a video game console. I did own several classic video games for DOS and played them for hours on my original IBM PC back in the early 80’s. Ms PacMan and Dig Dug were favorites.